Zenful Expressions | Bilo Shopping Trip 9/13/14 – Soup is on! Since I pickup the Atlanta Journal Constitution from Shelly, each week, I use those, and the few that are in the Chattanooga paper to get the best deals. 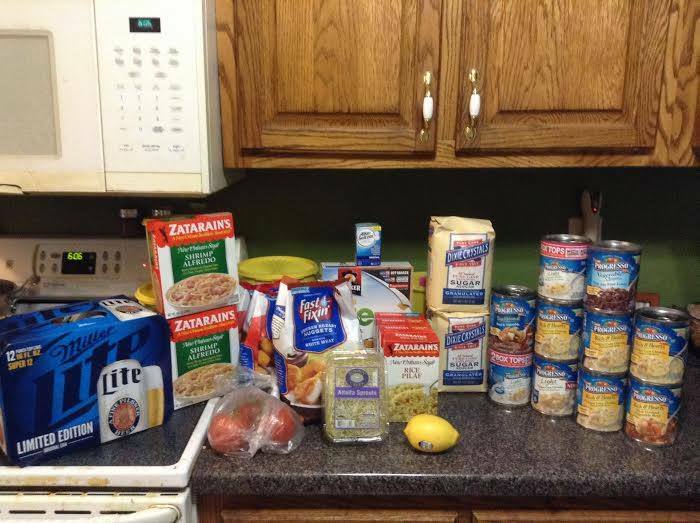 Bilo Shopping Trip 9/13/14 – Soup is on! In order to make my coupons matchups, I always visit Southern Savers, where Jenny always provides a breakdown of deals that BiLo has each week. Since I pickup the Atlanta Journal Constitution from Shelly, each week, I use those, and the few that are in the Chattanooga paper to get the best deals. AWESOME deals this week on soup, Zatarains, and sugar.